Working within the tourism industry, the HiRUM team are all travel enthusiasts and are always looking for their next adventure. Today, we want to share an exciting experience that Siobhan (our marketing coordinator) recently embarked on. Siobhan has recently had the opportunity to explore some new areas of our amazing country. 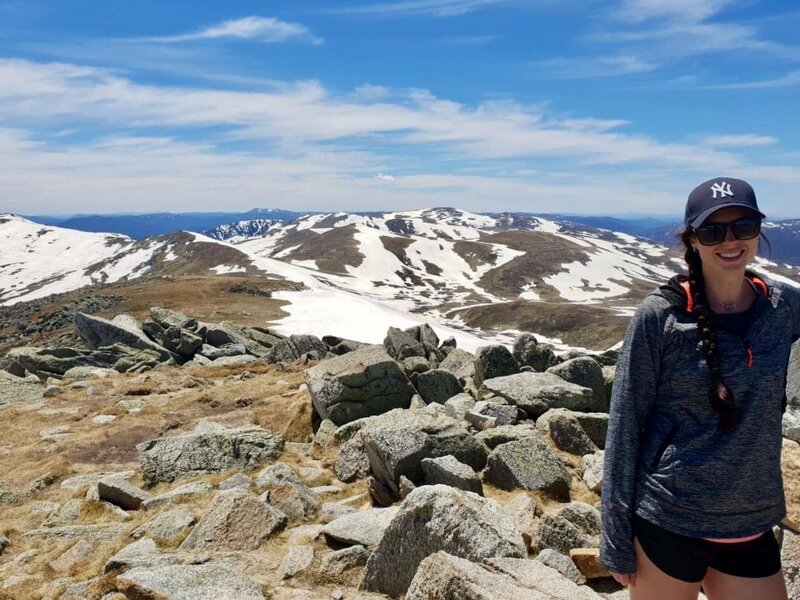 Her latest weekend adventure took her to the snowy mountains where she tackled the famous Mt Kosciuszko! After a stellar snow season (i.e. 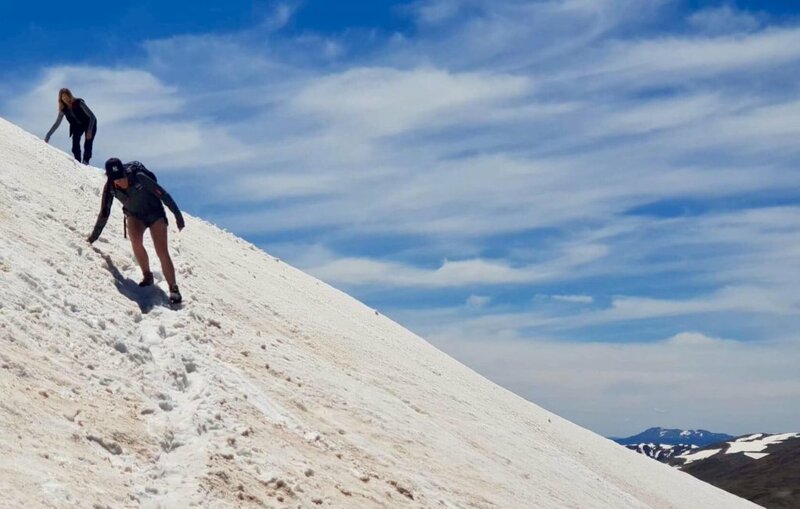 the greatest snowfall the region has seen in 20 years), there’s still a vast amount of snow covering the mountains, despite warm Spring temperatures. Siobhan said this was the perfect time to conquer the hike. She went on to describe it as one of the most ‘beautiful’ and ‘rewarding’ hikes she’s done. And she’s right, go north for the World’s largest natural reef and a beautiful tropical climate, or go inland to feel the magic of Uluru and learn about our planet’s most ancient continuous civilisation. Australia’s diversity allows it to cater to the demands of modern travellers and holiday makers beautifully. Nowadays, people want unique and extraordinary experiences. Every corner of this country offers excitement in this way, we just need to make sure we’re getting the message out there. Interestingly, domestic travel spend is set to increase 21% by 2028 (according to Tourism Research Australia’s 2017 Tourism Forecasts report). So perhaps we are getting the message out to our fellow Aussies. Next time you’re planning a getaway or booking some travel, make sure you check out what’s in your own backyard!